College News: SCSC Wins the Most Outstanding Club & Society – Grand Prize Award -AGAIN!. 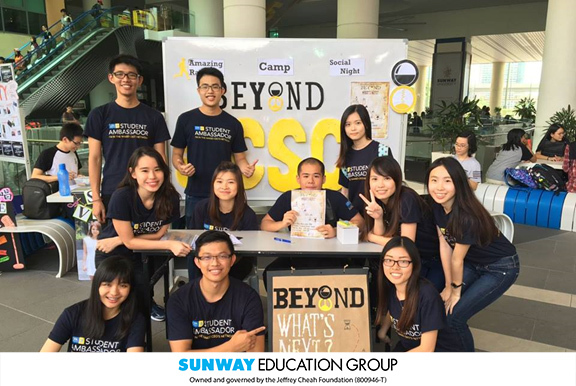 Throughout 2016, SCSC had successfully organized and participated in 43 various educational and community events. To name a few, Beyond camp is the one of the key events organised on a yearly basis, which aims to unleash individual talents and to develop employability skills amongst students. The event this year not only involves the Sunway students, but also the VU alumni and students from other institutions of higher learning so that participants and crew are given a platform to widen their social network and to expose themselves to workplace cultural diversity in advance. 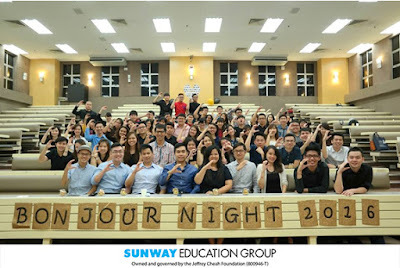 Other major events organized by SCSC included CPA Australia Network Briefing, Industrial Visits, a charity event titled “Make a Difference” and Bonjour Night, all of which have provided many opportunities for committee members to further enhance their personal skills and widen their horizon. 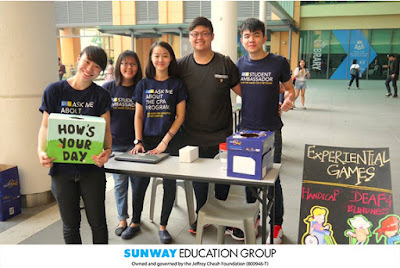 Besides that, the OHANA spirit is the core value which the SCSC members preach and practice in our club whereby we never, ever, leave any of our members behind and this is what makes us special. We are committed to work together to achieve our dreams and take care of each other just like a family. By sharing the same beliefs and values, we are therefore able to work in a team effectively and support each other without any major disputes. 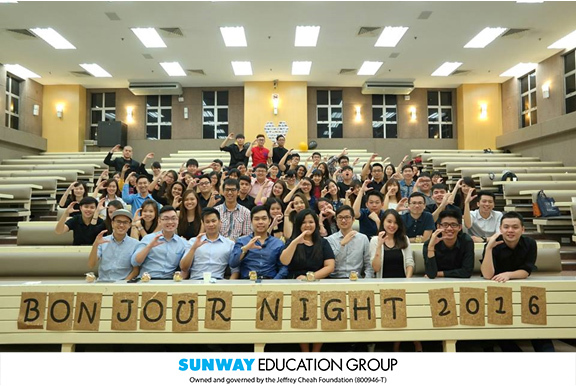 Being awarded the Most Outstanding Club & Society – Grand Prize for 2016 in Sunway is a mutual recognition of everyone’s efforts in SCSC! Go SCSC! Go! Together, we achieve greater heights in the future! Looking forward to a fruitful & amazing year ahead in 2017! Finally, it's the end of Beyond 2016. It’s a journey that teach me to think for "we" instead of "myself". Tired but I really enjoy the preparation of this camp. Forced to go beyond myself and avoid making mistake that I’ve made previously. Thanks time travellers for your participation! Rest well fellow chronos and time travellers. Extremely blessed and grateful to be part of this family who received me with open arms right from day 1. 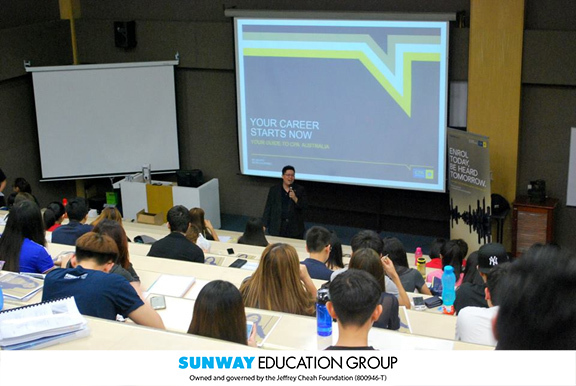 It had been an incredible journey, one where I was provided with so much opportunities to learn, improve and outgrow myself. Amidst the tedious and intricate preparation/planning, Beyond propelled me into another level of perspective in which I learn to think critically, question my beliefs, and above all, be receptive and respect others. 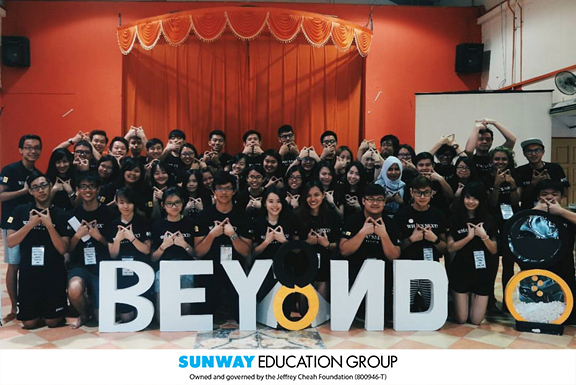 Beyond 2016 may have ended but the real journey just begun. What's next? Beyond 2016 & Beyond 2015. I'll be keeping this in my display cupboard as a reminder to myself that these letter are not written for fun, but rather it act as a word of encouragement. Reading these once in a while will remind me why I need to further improve myself no matter what I do. And yes, I do cherish it. Shoutout to my fellow juniors, you guys have done your very best.